New technology also brings social and cultural change. 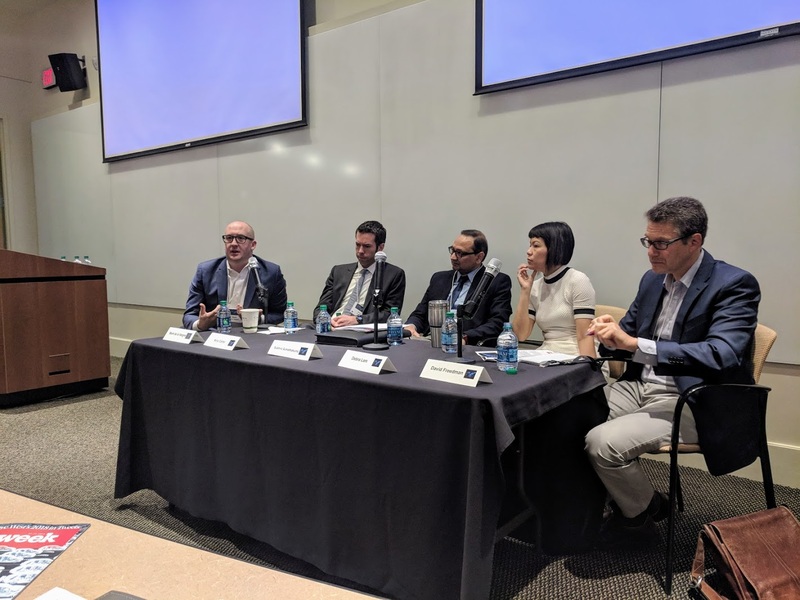 The panel looked at how humans and AVs can co-exist, suggesting public awareness campaigns and driver’s education on how to interact with overly-cautious AVs. The second panel of the day, "Heaven or Hell?" examined potential downsides of AVs. Will they worsen our transportation problems, and what can forward-thinking cities do now to ensure a successful driverless future? 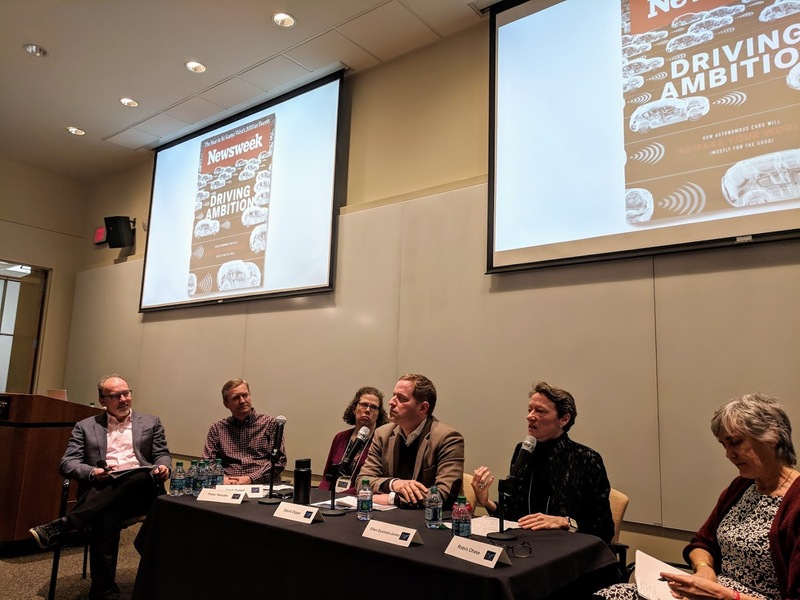 All of the panelists agreed that shared AVs like shuttles and buses are preferred over privately owned driverless vehicles, which would accelerate global warming and increase traffic congestion. “There’s a lot of wasted space in urban environments,” said Kari Watkins, assistant professor in the School of Civil and Environmental Engineering. She encourages cities to redesign roads to give priority to shared AVs, and hold the owners of single—or zero—occupancy AVs financially accountable for how often they’re on the road. Will Driverless Cars Make Our Traffic Problems Worse?